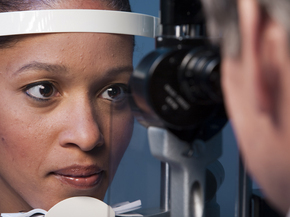 Glaucoma is caused by increased intra ocular pressure producing pathological changes in the optic disc and typical defects in the field of vision. The most common cause of glaucoma is dysfunction of liver channel. Liver produce excess fire and wind that ascend upwords damaging the eye. Results are very much satisfactory.